I am delighted to have been re-elected Chair of the Alliance Party at our recent Party AGM alongside Antrim Councillor Neil Kelly, who has become Vice Chair of the Party for the first time. I am extremely proud to have been unanimously re-elected as Alliance Party Chair and look forward to continuing a range of work underway to grow the Alliance Party and lead change to create a shared society for everyone. Over the last year the Alliance Party has went from strength to strength facing up to the most difficult issues that continue to divide Northern Ireland, whilst setting out a positive inclusive vision for us as an open, welcoming region within Europe. Councillor Neil Kelly has said he is 'extremely proud' to take on the role of Vice Chair. He added: "I joined Alliance in 2010 as I believed the Party offered the best long-term solutions to the problems that divide us. Recent events have shown Alliance can make the tough decisions needed to create a new Northern Ireland, based on mutual respect and understanding. "My appointment as Vice Chair will enable me to take a greater role in building on the work I have already completed with Party Officers and members as we head into a new era of local government in Northern Ireland. 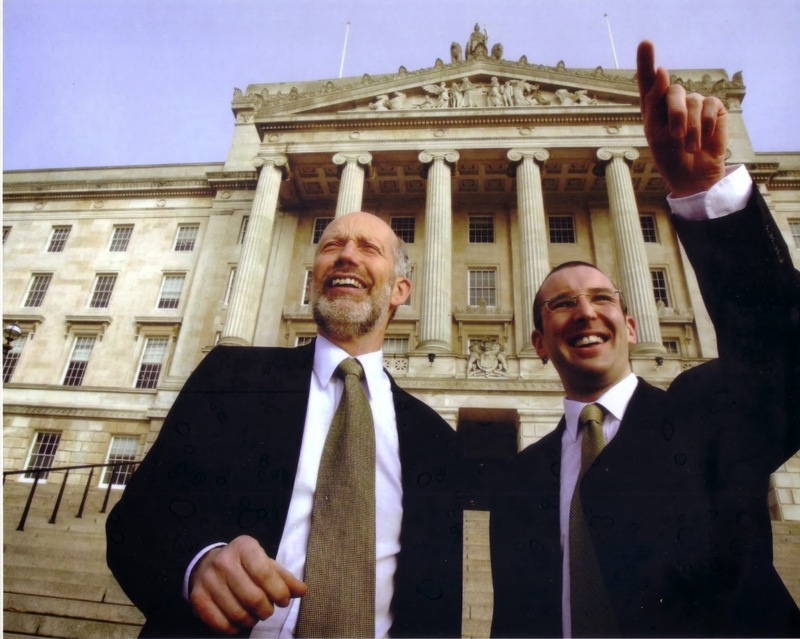 "The Alliance Party will continue to step forward to provide positive leadership with the aim of building an inclusive shared society - a place where no-one is victimised for their beliefs or background, shared spaces and housing are valued places within communities and divisive politics is left firmly in the past."